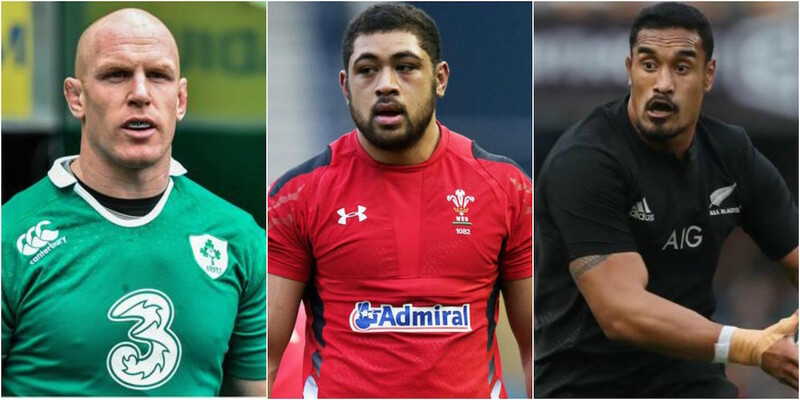 Round-up of rugby transfer rumours. All the latest speculation linking players with moves. Please remember these are internet rumours, gathered in one place for your convenience, not RUCK stories.